There are a variety of access points to the Isinglass River, some publicly owned and some private. Most publicly owned access points lack dedicated parking, but exist at most of the major bridge crossings (Routes 202A, 126, 202, and 125). 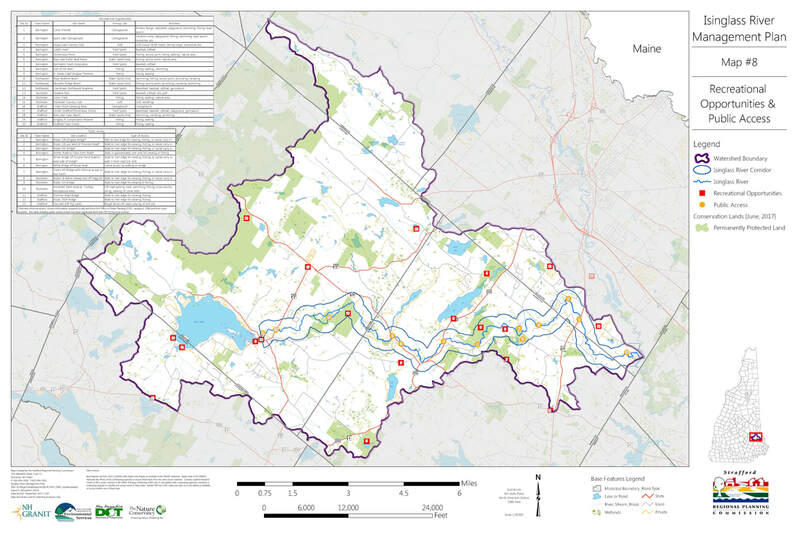 Click on each map below to download it to your computer and see our Isinglass River Scenes page for selected images from the river. 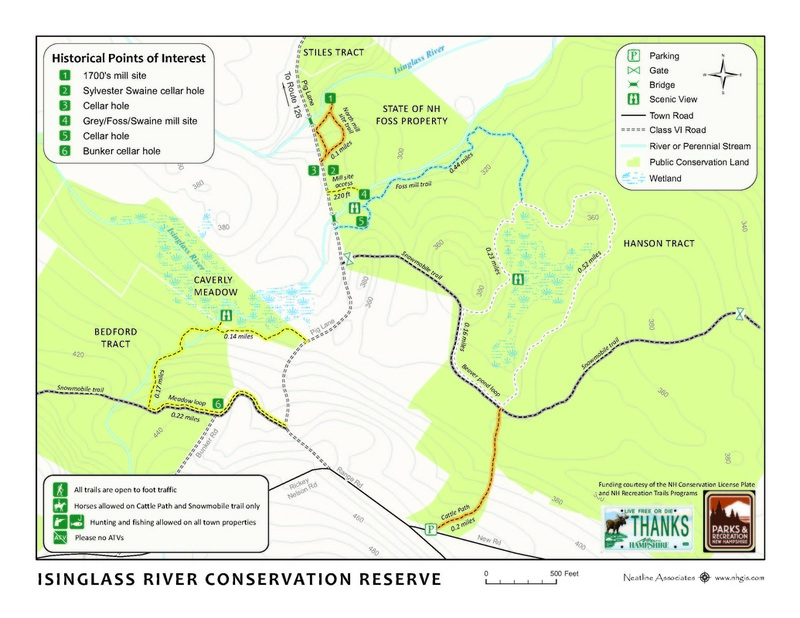 The Isinglass River Conservation Reserve near the Strafford - Barrington line provides trails and an opportunity to view the remnants of the Foss Mill, cellar holes and explore in all seasons of the year. 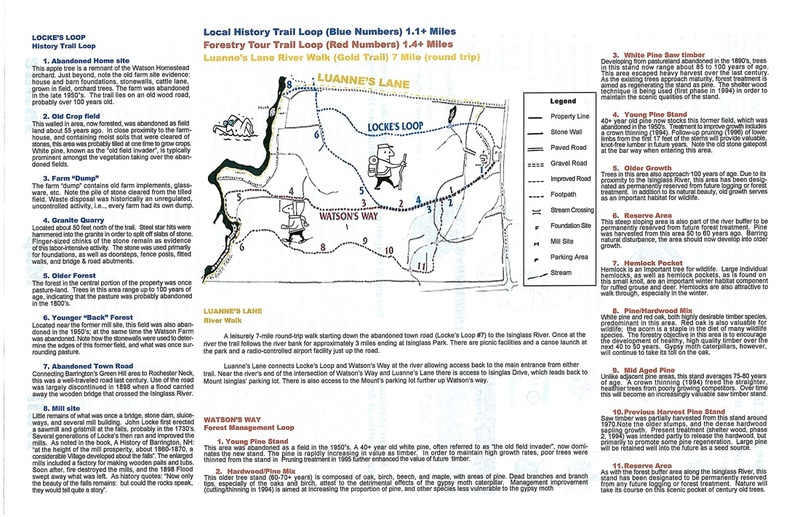 There is also a geo-caching site to find. 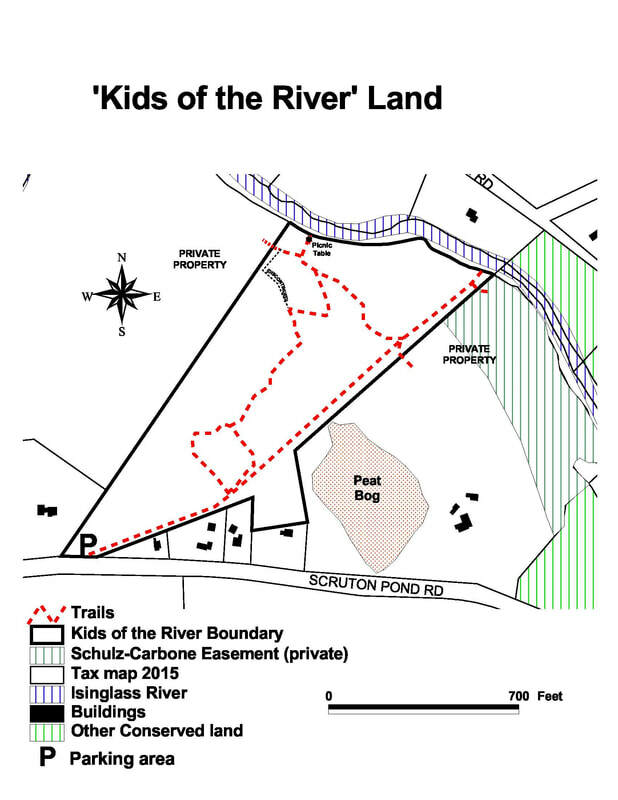 The Kids of the River trails start on Scruton Pond Road, about 1.5 miles off of Route 125, and lead to a picnic area along the river. 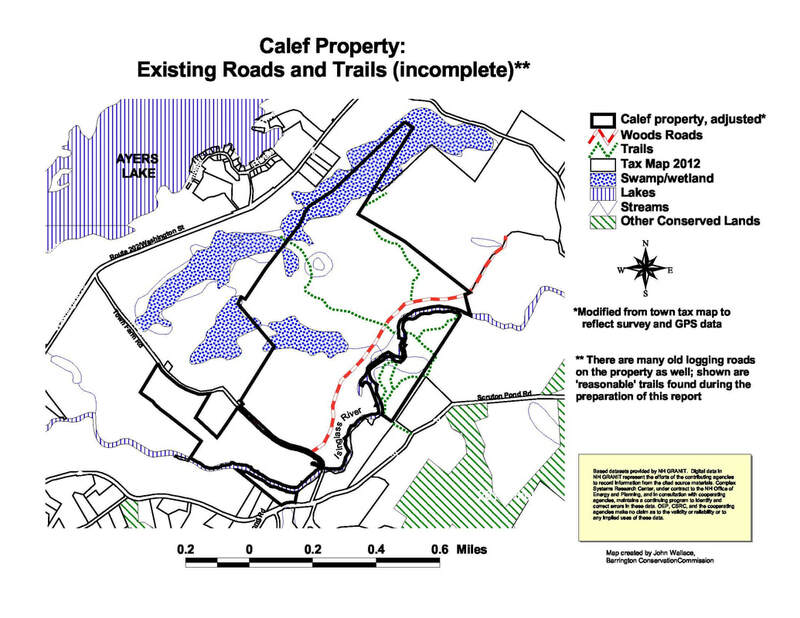 The Barrington Trail starts off of Green Hill Road about 1 mile from Route 125. Kids of the River Trails.